The Papal States . . .
. . . think the pope is money. There are plenty of stereotypes floating in the seas of religious punditry. The so-called pundits are usually anchored in quite a circumscribed set of prejudices they project onto Poland. 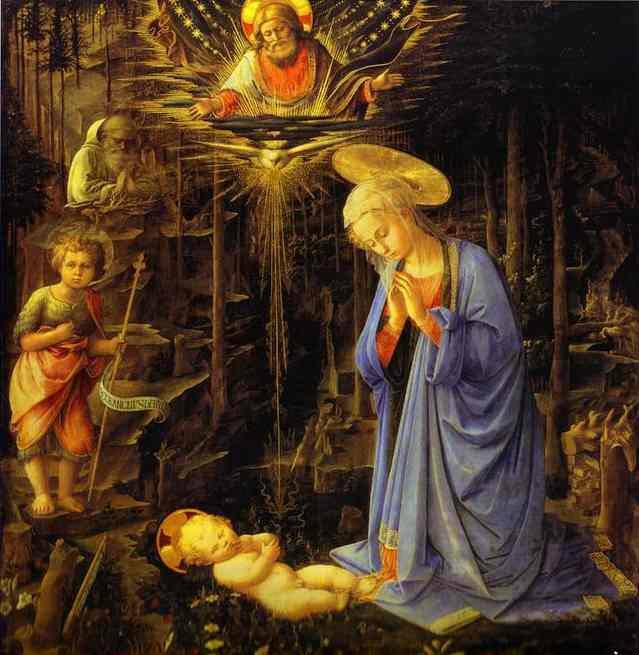 Both liberal and conservative leaning theologians like to think of my home country, for very different reasons, as a kind of Catholic Disneyland. Upon closer inspection these flattened Western pictures of Poland mirror what Edward Said labeled as Orientalism. They paint a picture of an exotic, backward, uncivilized, and at times dangerous culture. Poland as a mythical Catholiclandia is a haven for conservatives (where they have no NYT), while it’s a reactionary hell for liberals (possibly the only hell they believe in). RJN singing the praises of Poland in Poland. The picture he presented was a bit fuzzy. 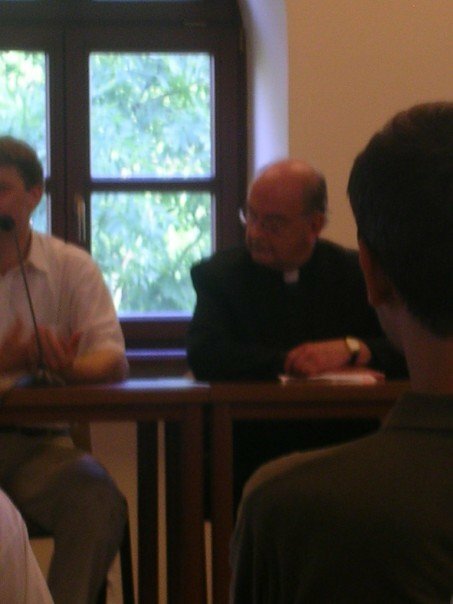 I remember seeing Richard John Neuhaus in Krakow (Summer 2007) and being pleasantly surprised by his Jack Nicholson voice. He spoke enthusiastically about Poland’s vibrant Catholic culture and its strong alliance with the United States against the secular-exception of Western Europe (in the context of a worldwide sea of religion) and added a few words in defense of capitalism. It was a (too?) bold reversal of the secularization thesis, which usually has Poland and the United States as the exceptions (in the tiny island of what used to be Western culture). I asked the poet Artur Grabowski what he thought of what Neuhaus said and he replied with, “I wish it were like that” (rough!). In retrospect it seems RJN was projecting a positively backward exoticism not only onto the homeland of Wojtyla, but also the USA. Authors such as Hans Küng adopted different reductionist projects. Their Orientalist version of Poland was usually attached to an animus toward JP2 and an oversimplified picture of Poland’s past. They were convinced that someone who earned his chops in a black and white struggle against the commies couldn’t sees Poland as a place Church during the Communist era was clearly too simple. John Paul II didn’t connect with the complexities of the late modern West (questionable, but hey). My favorite example of this type of Orientalism was Peter Hebblethwaite who spent years hating John Paul II’s Polish stupidity. For years he was always the guy on CNN predicting who the next pope would be. The irony is he died before his book on the “next pope” was published, not to mention about a decade before John Paul II died. Fr. Jozef Tischner grasped Solidarity. 1) Clericalism: Fr. 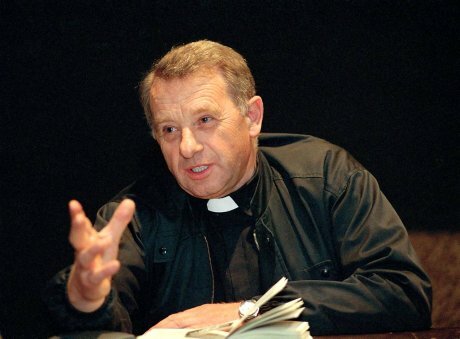 Jozef Tischner, Solidarity’s chaplain, Poland’s leading phenomenologist, spent the better part of his life fighting against Polish clericalism. The writings Poland’s leading literary figures, world class writers such as Witold Gombrowicz (atheist) and Czeslaw Milosz (Catholic), contain their fair share of anti-clericalism. 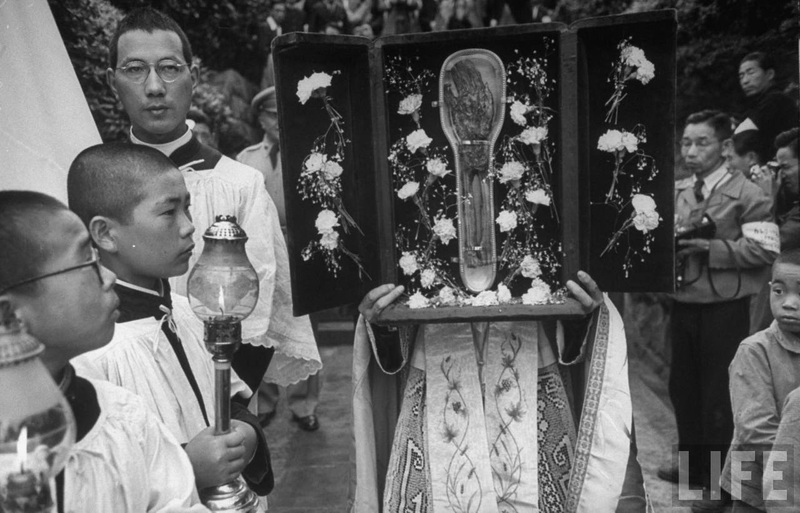 With the help of phenomenology, personalism, and the mystics John Paul II put stress upon active lay holiness in ways unseen until his papacy. Poles (including Polish clerics as you can see from the examples above) have always been healthily suspicious of Catholic clerics. You can figure out some of the reason for it by continuing to read below. 2) Diversity: Until very recently Poland has always been a multi-ethnic and multi-religious country. This probably has something to do with the fact that for the better part of Poland’s history, pretty much since it came into existence in 986, the papacy usually sided with Poland’s enemies. This started with Rome’s favoritism toward the Holy [sic!] Roman Empire. Polish tolerance toward the Radical Reformation showcased its traditional tolerance until the Jesuits showed up. Poland also took in all the Jews who were expelled by Western Europe right around the same time. Nineteenth century Polish Romanticism, a significant political/literary movement (one of JP2’s greatest intellectual influences), also tended antagonize the hierarchy with its tendencies toward socialism and resistance against authoritarian regimes. 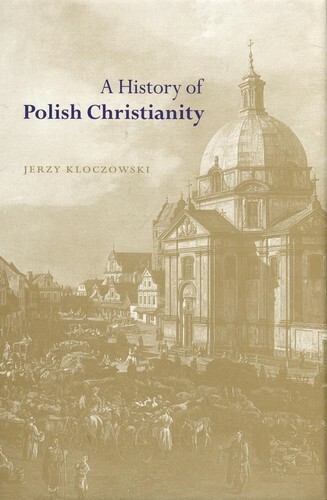 Kloczowski’s A History of Polish Christianity is a magisterial overview of the variety of Polish Christianities, its history of religious pluralism and tolerance, plus it also covers intra-Polish-Catholic diversity. I reluctantly watched the new Arendt biopic. The trailer seemed to offer the same bowdlerized version of history I hated so much in The Lives of Others and Life is Beautiful. Agnieszka Holland is much more up my alley when it comes to dealing with World War II, because she puts all the rough edges of history up front and center, which is what I believe good historical cinema should be about. Her breakthrough biographical film Europa, Europa dealt with so many twists and turns that it drove Lanzmann, the director of the classic documentary Shoah, into hysteric fits. Reading The Human Condition softened me up to watch the new film about Hannah Arendt. The book spends a lot of time discussing the fragile practice of human freedom as it plays itself out in the plurality of the many networks of human relations that encompass us. Freedom is the quintessential obsession of the modern world, but Arendt thinks (this came out of nowhere for me) that freedom requires forgiveness. This is because freedom is by definition unpredictable. Furthermore, even with initial good intentions, as freedom gets channeled through the complex web of human relations, there is a high probably that it will cause harm to others. So much for the separation of church and state. She really buries the ditch between revelation and history with that. How scandalous is this in a world where we’re constantly grinding old axes instead of starting anew? Is it possible to live this way? But is it possible to live otherwise? What’s most disappointing is how Arendt wants to limit the act of forgiveness to small offenses, precisely the typical everyday stuff that happens seven times seventy times a day. She ignores Matthew 5:44 in the collection of Gospel quotations she uses to ratchet down the applicability. This can, in part, be explained by the fact that she is writing not long after the Holocaust, which tested the limits of forgiveness like no other event in history. On the other hand, the triviality of the acts she counts as forgiveness severely undercuts the ontological weight Arendt attributes to the creativity inherent in the act of forgiveness. It is a contradiction she does not work out in The Human Condition. The film, more or less follows the same tracks. In the film she continually struggles to separate out the “banality of [Eichmann’s] evil” from the unforgivably monstrous end result of his acts. Besides the anonymous readership of her New Yorker articles, her (soon to be ex-)friend since their student days under Heidegger, Hans Jonas, is her most strident critic. He thinks her banalization of evil forgives monsters like Eichmann and he cannot stomach it. 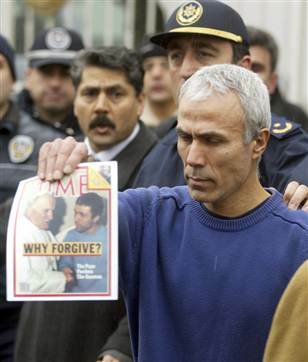 Mehmet Ali Agca, the gunman who shot Pope John Paul II in 1981, holds up an issue of Time magazine outside a military recruitment center after being released from prison in Istanbul on Thursday. Agca served more than 25 years behind bars in Italy and Turkey. 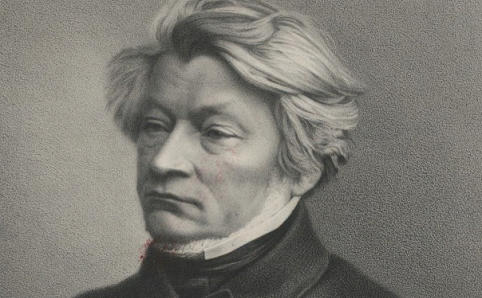 But what if Hans Jonas was mostly right, save for his disbelief in the power of forgiveness to cure us from vengeance even in situations of the most extreme evil? 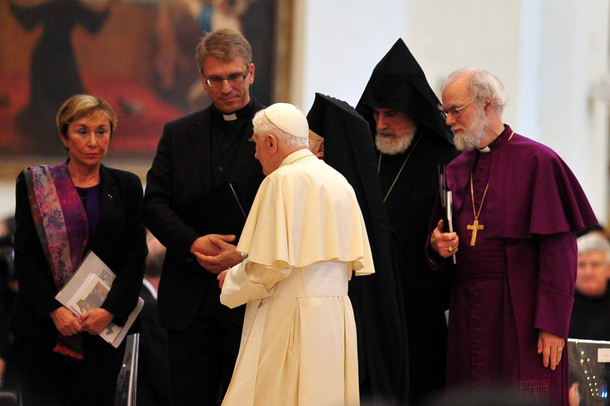 I’m reminded of the “Letter of Reconciliation of the Polish Bishops to the German Bishops,” where the bishops of a country that lost six million of its citizens (both Jews and Catholics) to the Soviets and Nazis were asking the Germans for forgiveness for the crimes Poles committed against the Germans during the war. John Paul II was one of the signatories of this document. He carried over its spirit into a papacy highlighted by apologies and attempts at healing age-old schisms that made so many decent people cringe (a bit like Hans Jonas in the film) and not enough people took seriously. In all of this it’s important to remember that the line between victims and victimizers is very thin. It is not uncommon for former victims to turn into victimizers. Take the example of Hitler and Germany. Would the horrors of WWII have been possible without the punitive measures imposed upon Germany by France after WWI? In fact, the French were so vengeful that the Germans only finished paying back their reparations in 2010. We celebrated Rembrandt’s birthday, the painter of the best known images of forgiveness, about a week ago. 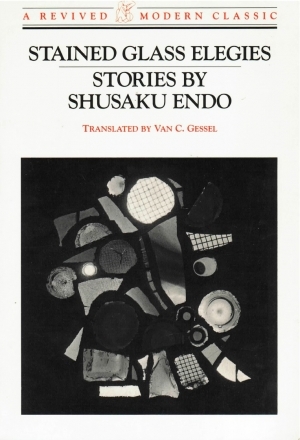 I realize that what I’m exploring here is much more perverse than the shenanigans of Deleuze and Guattari. 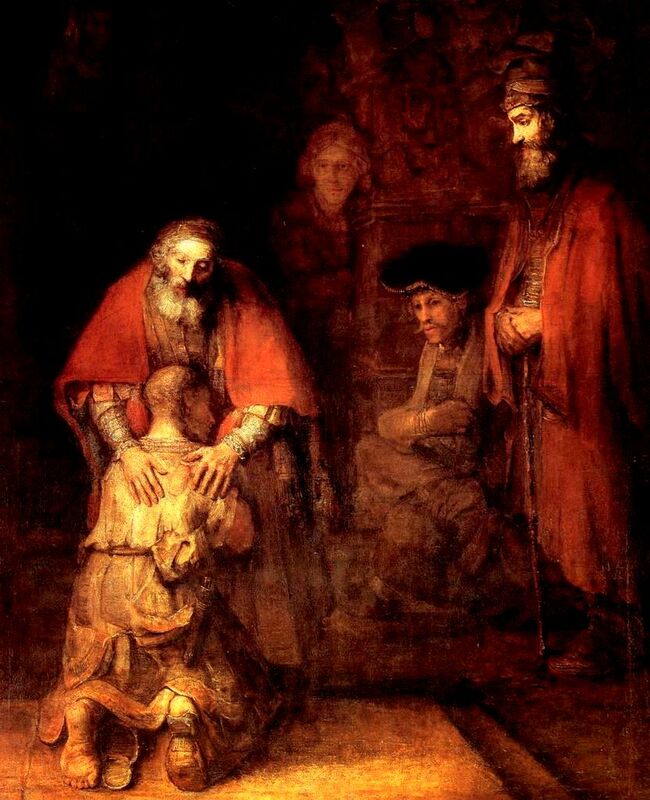 The shift I am tentatively proposing is akin to seeing the Parable of the Prodigal Son as the Parable of the Prodigal Father. I think this is what Philippians 2:5 might mean. I’m still trying to figure it out. It seems to make more sense of the rough edges of my own life, and the very rough edges of both my countries (Poland and the USA), than the “natural” culture of retribution. There are ways of reading what I’ve written here as monstrous. Go ahead. I can’t stop you. Comfort yourself with vengeance and resentment, but don’t let me know how that’s working for you. It generally hasn’t worked very well for me. The film hints at this too as it closes with Arendt, who wrote her thesis on St. Augustine, making the classical argument that evil is a privation (another way of saying that it is “banal”?) of the good, which is truly radical, because it is the creative root of reality. The only thing better than exposing famous atheists as believers as I did with Sartre and Camus is enlisting the help of atheists in unpopular ecclesial causes. 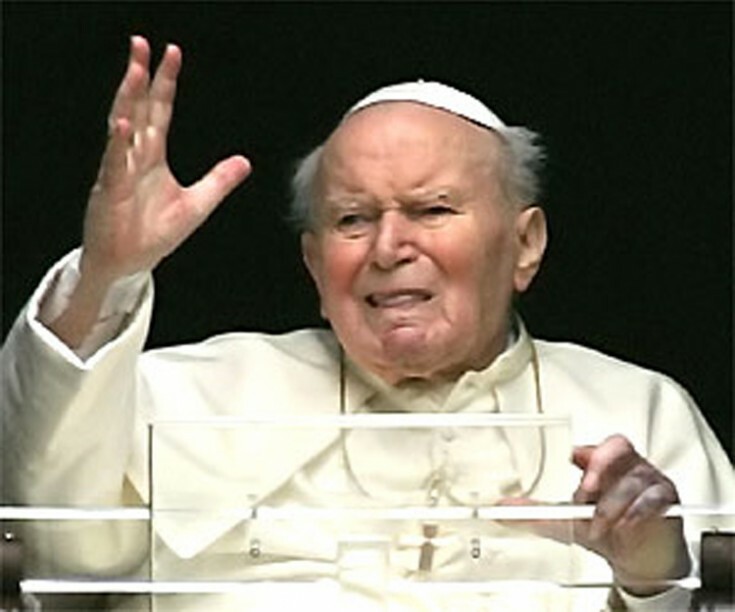 I sense the tide has turned, especially for Neo-Cons, on John Paul II. Their attempts to baptize capitalism and every American war with the aid of JP2 have fallen short. A surprising number of them now busies themselves taking the same sorts petty pot shots at Wojtyla they once hated from liberal Catholics (I won’t stoop to linking their attacks). Why is John Paul II significant according to her? She made this statement in reaction to the pope’s passing and after re-reading his phenomenological treatise Person and Act, which is unfortunately only available in a botched translation entitled The Acting Person (which still might be available somewhere online). However, Kristeva forgets how the “continent of thought” she’s talking about was created by the Christian revolution and cannot be detached from it so easily. Let’s not get bogged down in the details, but it is true that without the fundamental Christian revolution we wouldn’t notice whole classes of people. The Greeks, Romans, the Enlightenment (we should remember on the Fourth of July), and Nietzsche didn’t make much of the weak and dependent other than sporadically wanting to eliminate them. You can read more of her thoughts on Catholicism, especially John Paul II, in her collection of essays, This Incredible Need to Believe.